Monthly newsletters are sent to all SDWS Members and Registered Non-Members. Join or Subscribe Today! 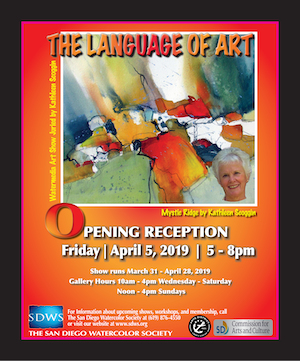 2019 June - "Capturing Local Color"
2019 April - "The Language of Art"